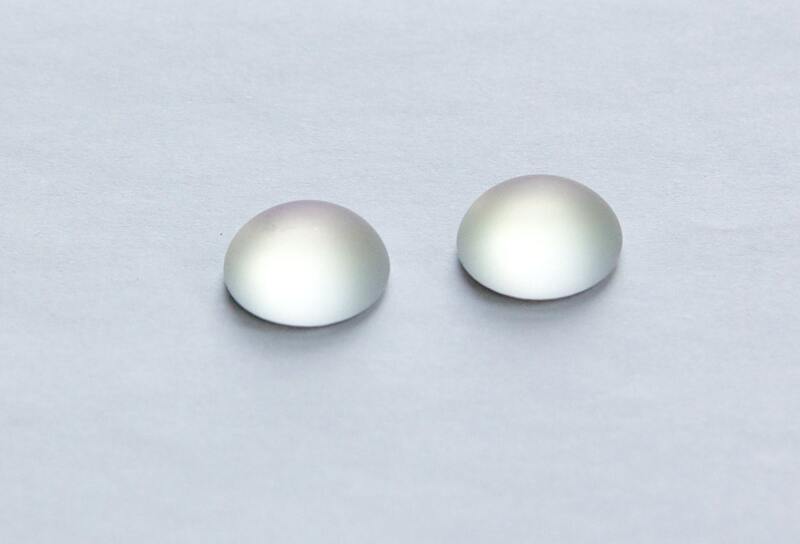 Characteristics: Flat back cabochon with domed front. Color: Matte pink to multiple colors to white. 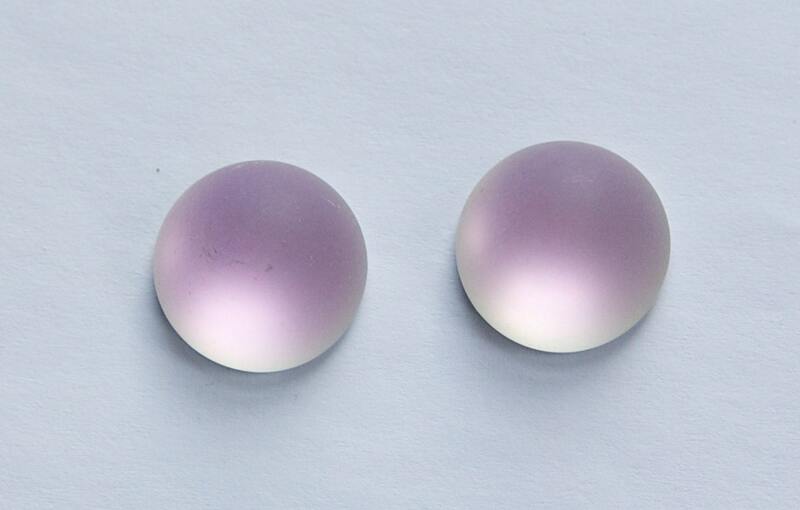 Material: Glass with a helio finish. Additional Information: The color changes depending on the lighting and the angle from which you are looking at them. great service, everything got here quckly.